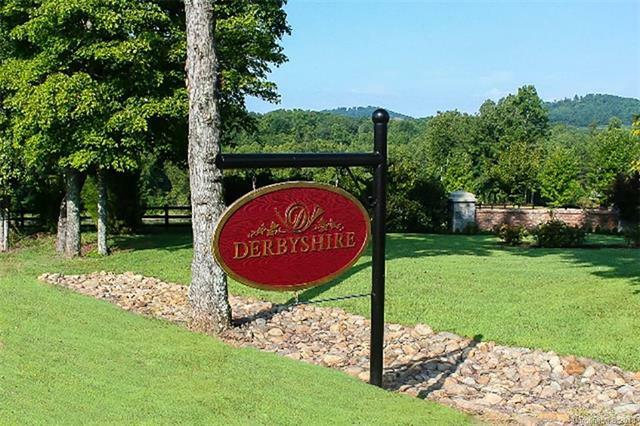 .78 acre Derbyshire Lot in the Village Section of this gated Equestrian Community. 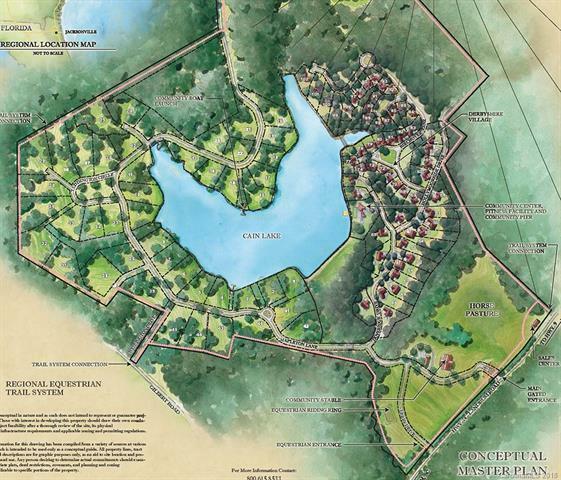 Adjoining lot is also available for a total of 1.38 acres. Buried utilities include fiber optic cable/internet, public water, natural gas, electric. This exclusive subdivision offers residents the opportunity to rent a stall and paddock at the community barn, and CETA trail access. 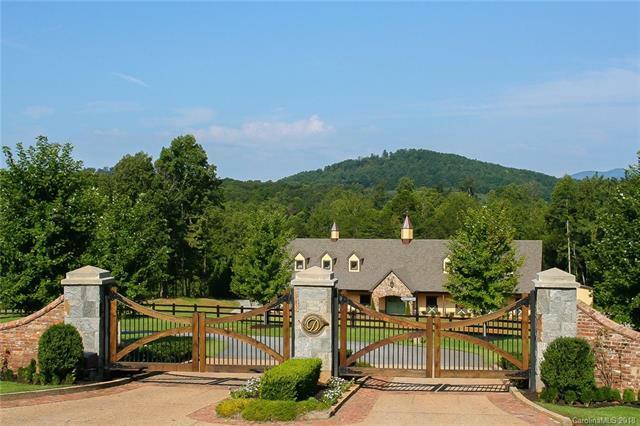 Perfect location, less than 10 minutes to the Tryon International Equestrian Center, and convenient to Landrum, Columbus and two Interstates. 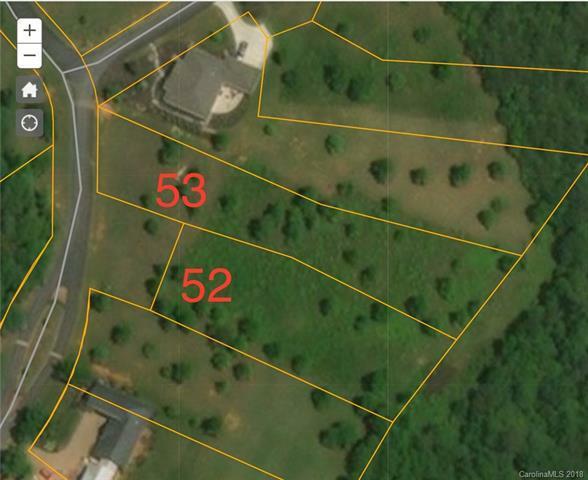 Lot has a great building site, with a large back yard area perfect for gardening or a pool.